(HealthDay)—The first biosimilar drug to Neulasta has been approved by the U.S. Food and Drug Administration. Fulphila (pegfilgrastim) is approved for patients with non-myeloid cancer who are receiving myelosuppressive chemotherapy and have symptoms of febrile neutropenia. A biosimilar drug, generally derived from a living organism, is approved based on clinical evidence that it is "highly similar" to a product that's already approved by the FDA, and that there are "no clinically meaningful differences" in safety, purity and potency, the agency said. The most common side effects of Fulphila are pain in the bones, arms and legs. 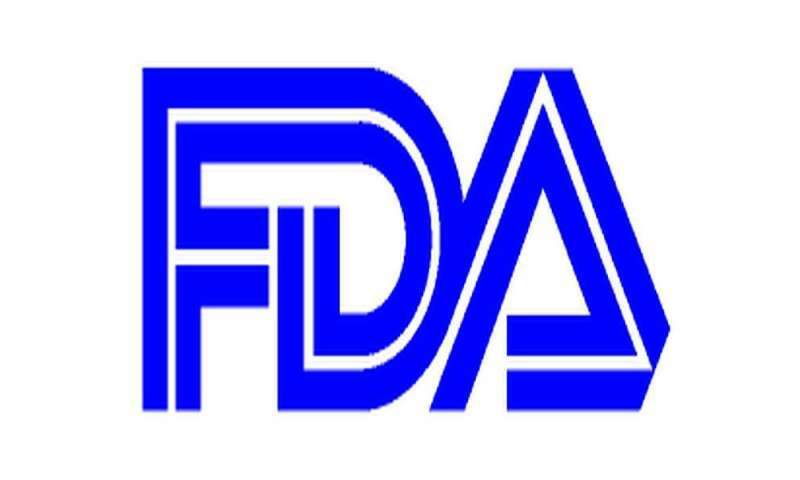 Less common but more serious adverse reactions include the possibility of spleen rupture, severe respiratory problems and allergic reactions, glomerulonephritis, leukocytosis, tumor growth, and "fatal sickle cell crises," the FDA said. "We want to make sure that the pathway for developing biosimilar versions of approved biologics is efficient and effective, so that patients benefit from [price] competition to existing biologics once lawful intellectual property has lapsed on these products," FDA Commissioner Scott Gottlieb, M.D., said in a statement. Fulphila is produced by Mylan, with U.S. headquarters in Canonsburg, Penn.